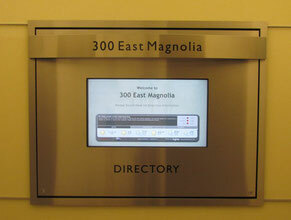 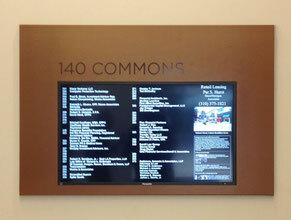 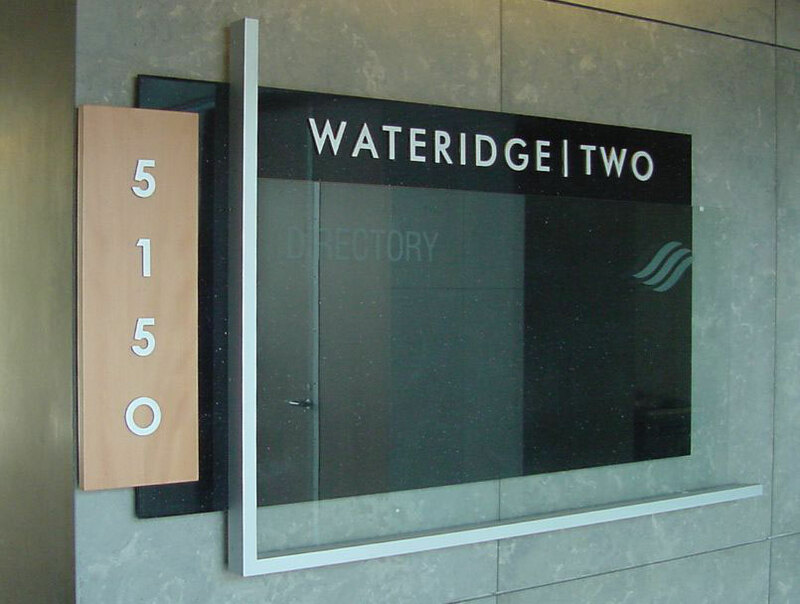 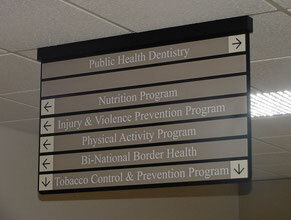 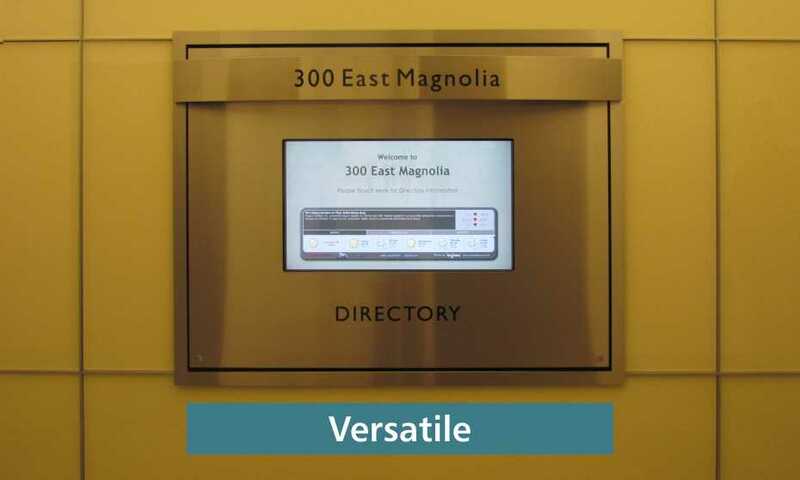 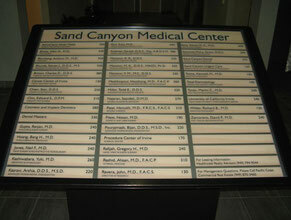 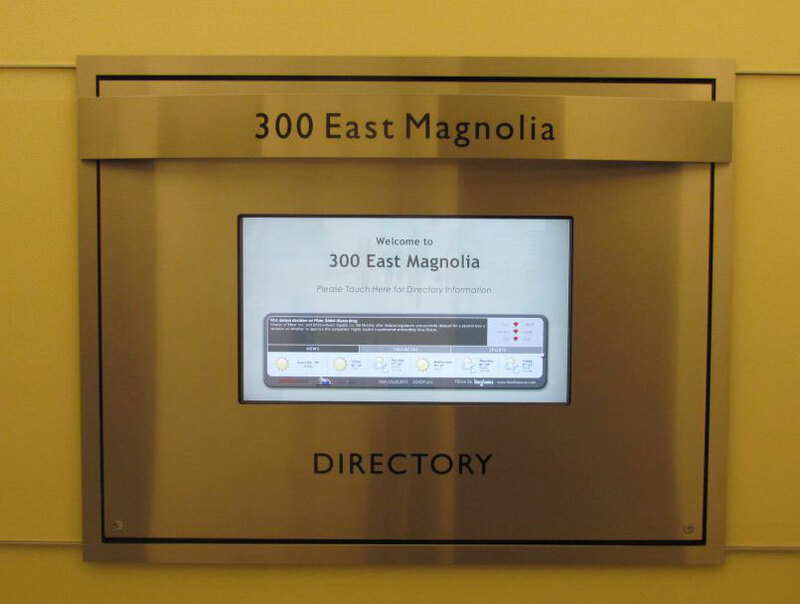 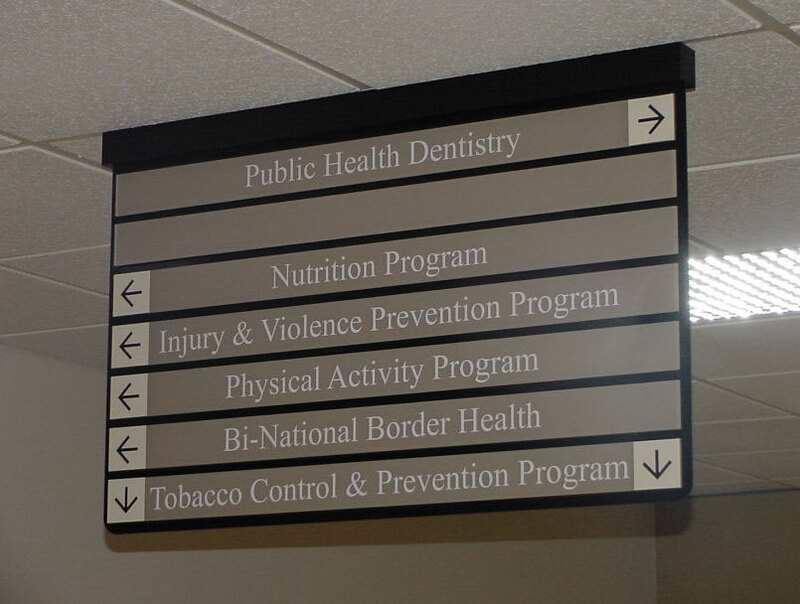 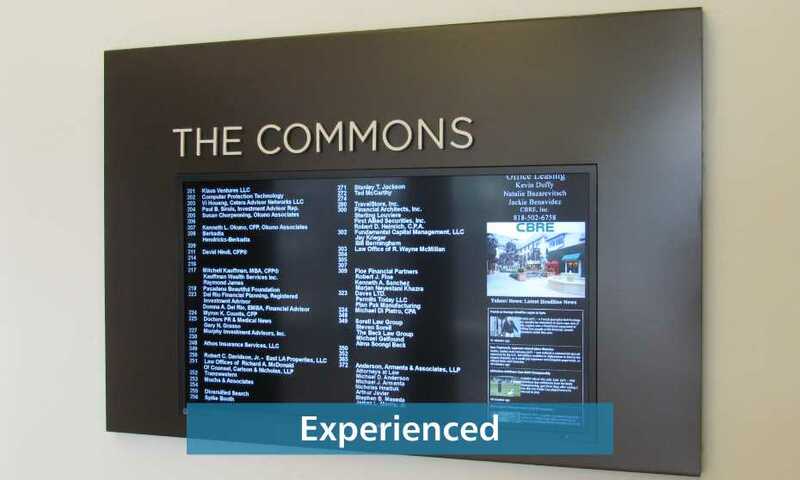 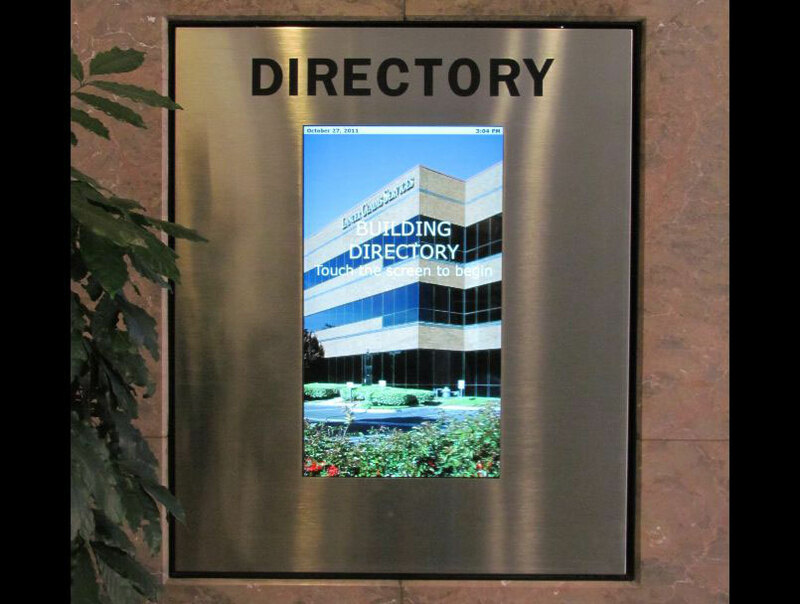 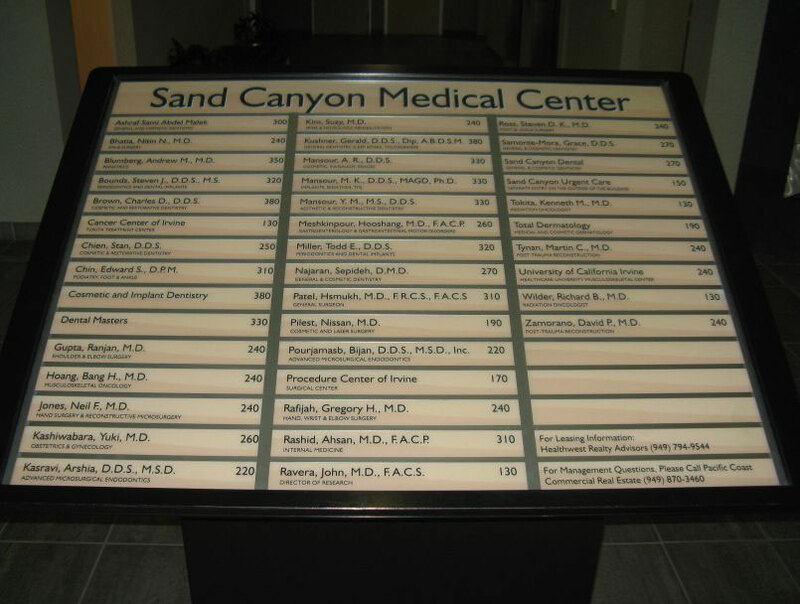 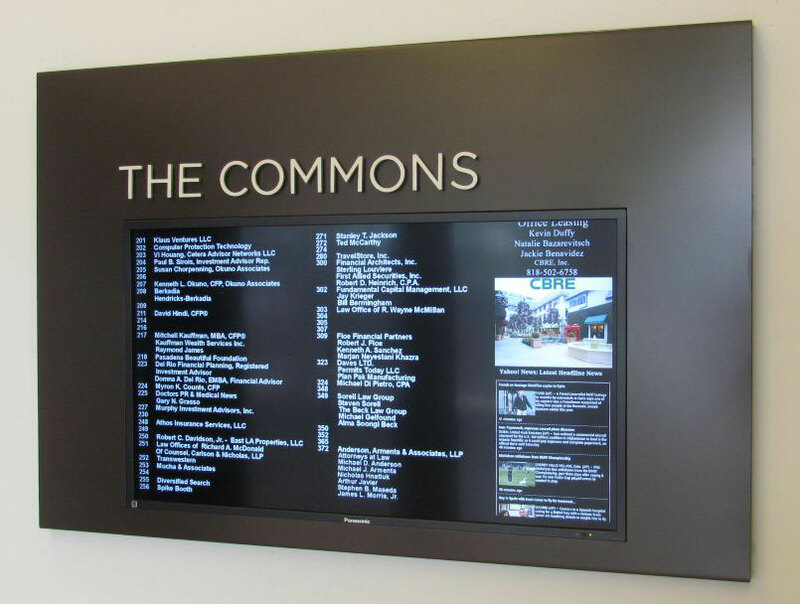 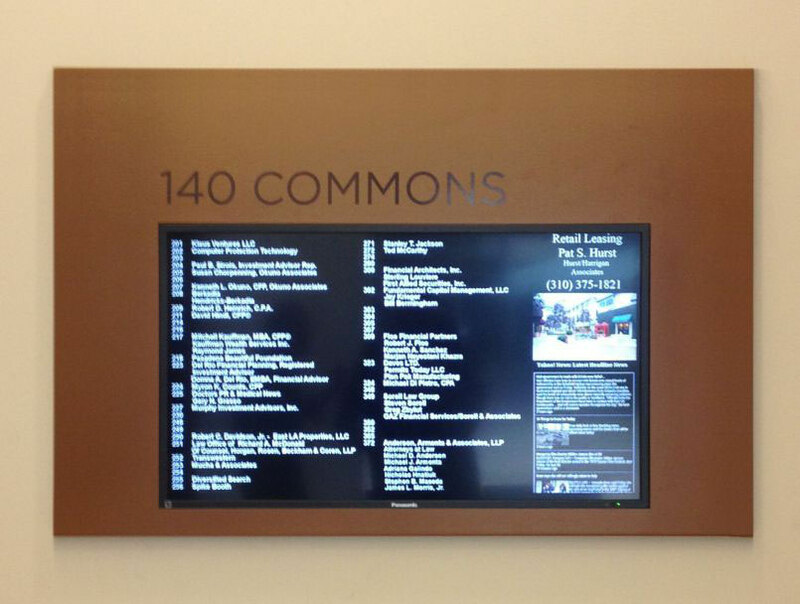 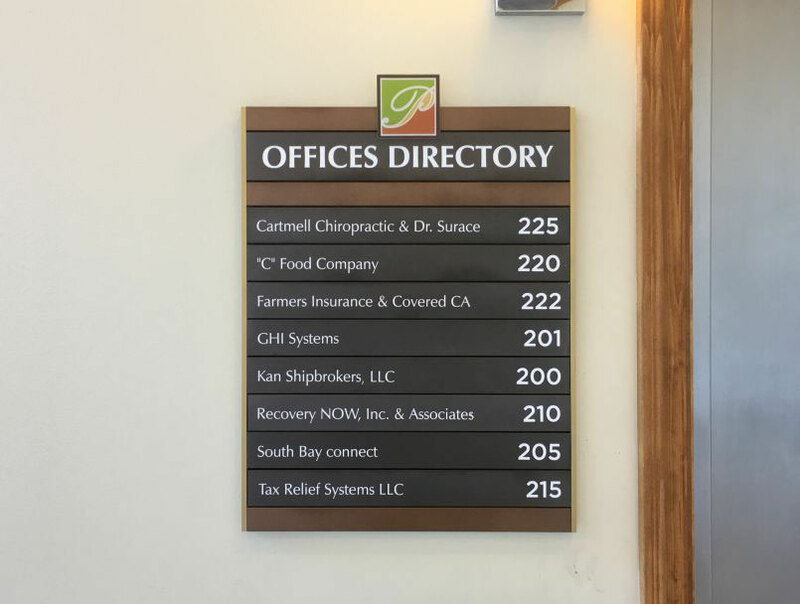 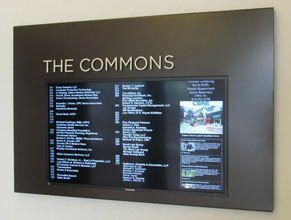 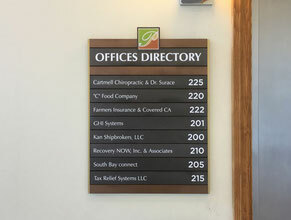 Directory Office Signs are Landmark products that are beautiful, functional and effective. 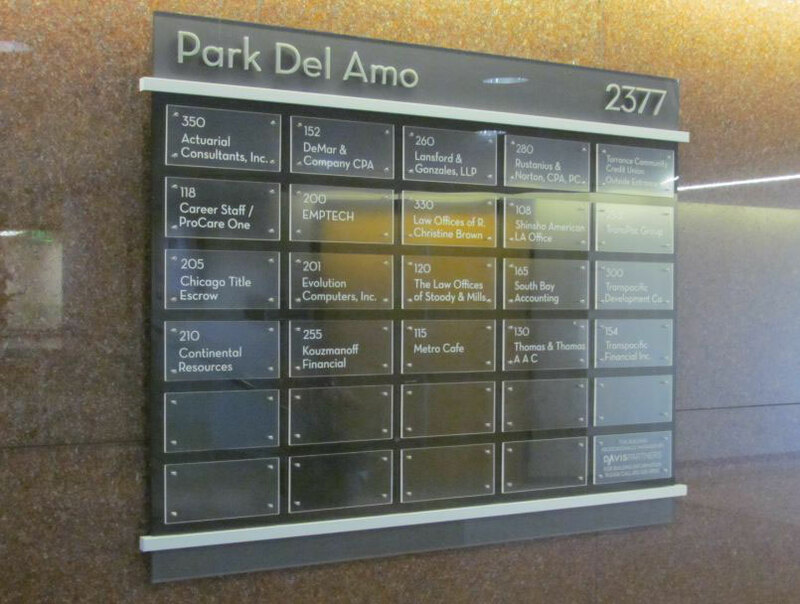 Custom tailored to compliment your building's interior and architecture, Landmark's Directory Office Signs do the job you need them to do with flair! 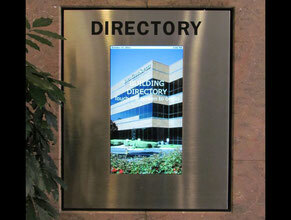 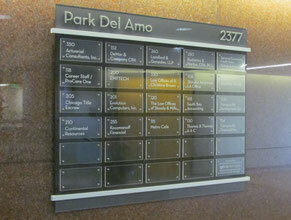 Call or email us right away and have Landmark get started on your building's new Directory Office Sign!